With an International Association of Athletics Federations (IAAF)-accredited track and field and a 50m heated pool transitioning onto a neighbouring criterium track, the BLK Performance Centre is a training and competition hub for triathlon. Uniquely benefiting from having swim, bike and run facilities in one convenient location, triathletes and para-triathletes travel from all over Australia and the world to train and compete on the BLK Performance Centre’s world-class facilities. 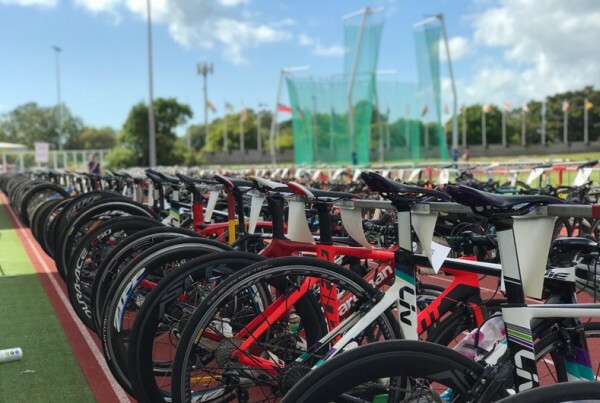 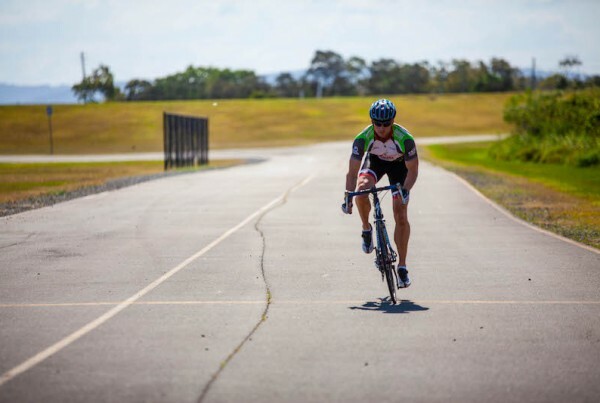 We are a competition and training venue utilised regularly by the national governing body, Triathlon Australia, along with Triathlon Queensland other state and territory triathlon bodies for triathlon camps and events. 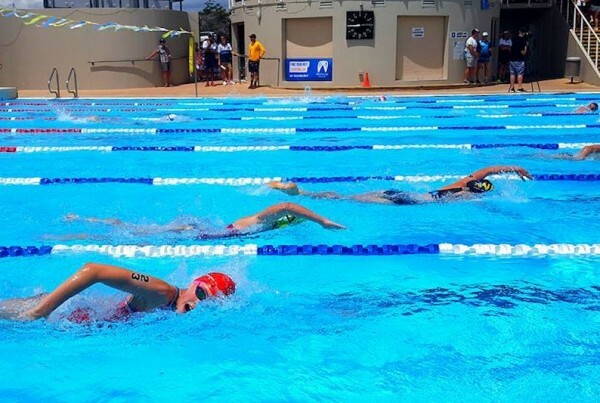 The BLK Performance Centre was an official training ground for triathletes and para-triathletes competing at the Gold Coast 2018 Commonwealth Games, and its facilities are now available as a legacy to the local, domestic and international community. 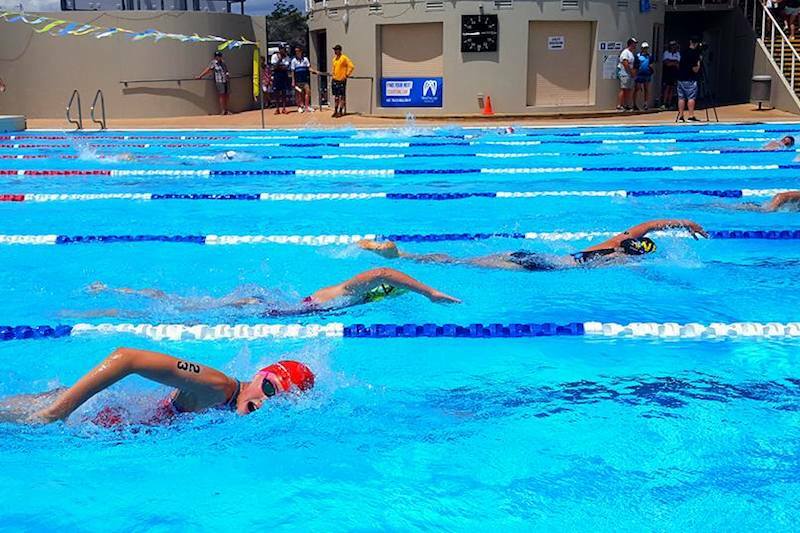 Approximately 100 triathletes a week from Team T-Rex Triathlon Club call the Sports Super Centre a home base, training under head coach Teresa Theaker. 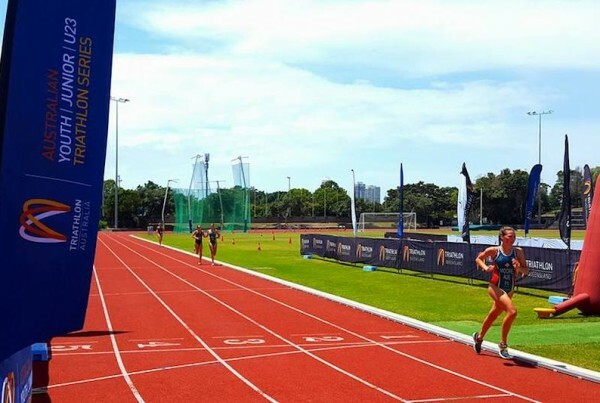 The Sports Super Centre also has a strength and conditioning gym, ice baths, accommodation and dining facilities, and a Sports Medicine Clinic.